While traveling in India I saw many ornate wall decoration but few that I thought could be easily duplicated in a home. This metallic leaf design from the cafe in my hotel in Agra however was not only gorgeous but also seems like a very doable project for most creative DIYers. 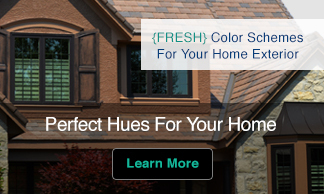 The base wall color is very similar to my signature color H2 Ahh! 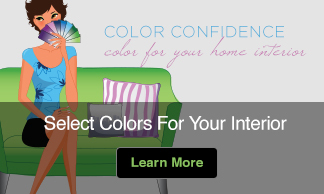 designed for Ellen Kennon’s Full Spectrum paint line. In the photos it looks very neutral gray but actually like my color it is a very soft gray with a cast of blue green. 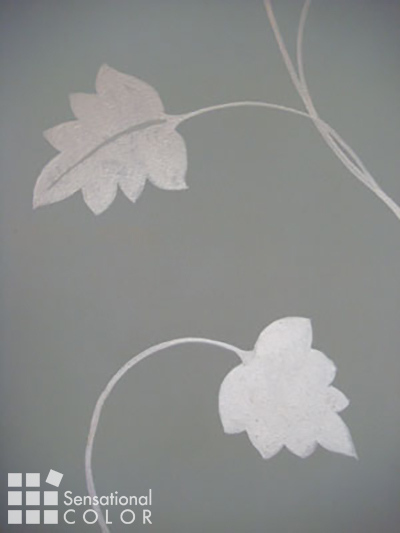 painted in a soft silver metallic paint and this combination works beautifully together. 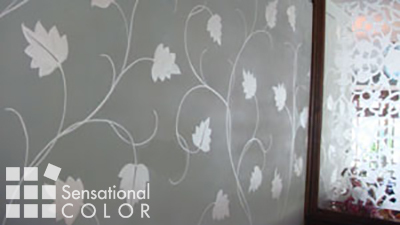 The walls played off of the etched glass room divider and from a distance the color of the glass and the walls appeared very similar. As you can see from this close up the leaf designs were very simple with a few having a center vein line and most being solid silver. When I try this I think I’ll but a couple of stencils to make it simple to get the basic shape and placement and then fill in by hand. The leaves were then connected by curved lines creating an all over pattern that could be done freehand although I think I’ll draw a the lines in first to make sure I like the overall look before applying the paint. The ceiling was painted with the base color enveloping the entire room in this elegant pattern and cool, refreshing hue. This is absolutely beautiful, what a wonderful idea. If you have any information on where to purchase stencils like this I would love to purchase them. I would like to use this in a dining room, it is very elegant ! Thank you for your e-mails, I love your site. We have spoken before and I promised to send you some pictures, as soon as my house is finished, I will send them to you. I think you will love my kitchen ! Also, I used a color very similar to your H2 Ahhh! in my bedroom. Hi Lynn, how nice to hear from you. 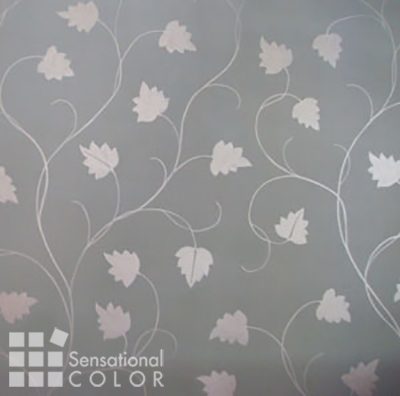 I too would like to do this and was thinking about cutting my own leaf stencil and then painting the vine freehand. But maybe there is a company that make something similar. I’ll have to see what I can find. Thanks for you nice words about the blog and newsletter.